The information below is to be used as a guide. For accurate departure dates an prices please go to an airline directly using the links below. 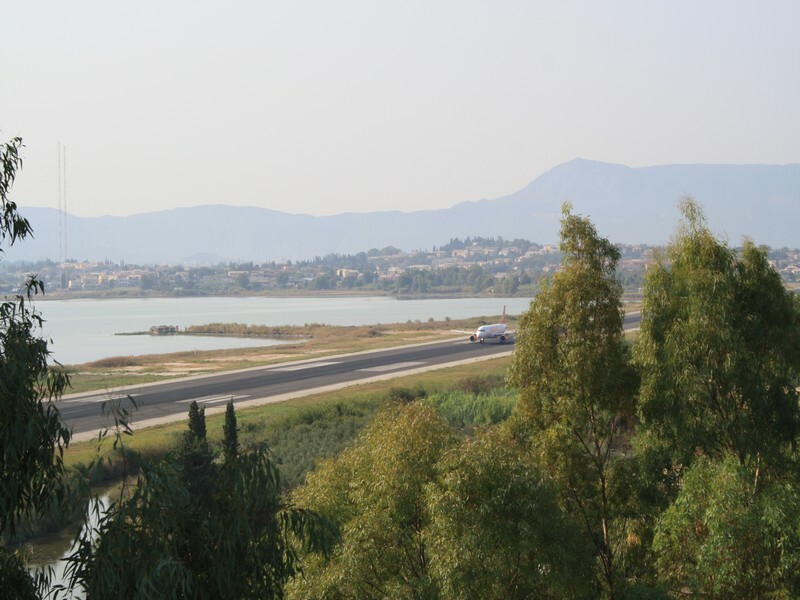 If you fly into Athens you can then come over with our bus service which departs three times daily. Check our Express Bus Service to and From Athens and Thessoloniki. Select a country below to see the direct flights to Corfu.